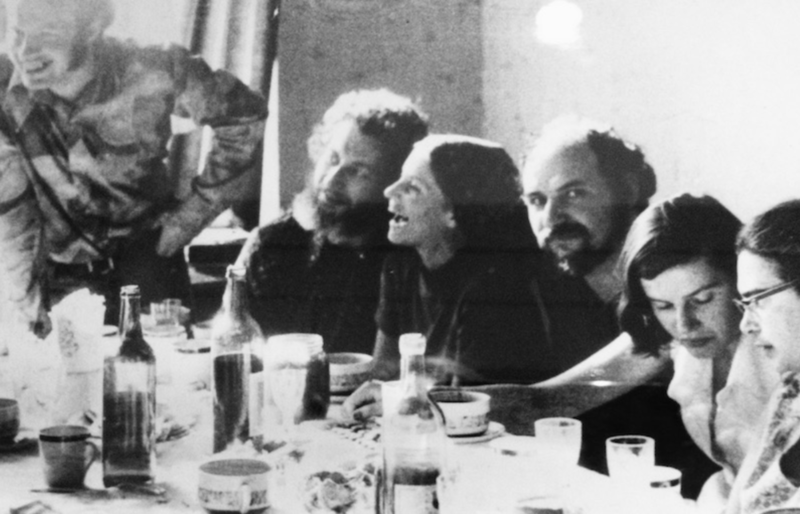 Connie Smukler (third from left) in a Soviet flat. Natan Sharansky by the window; Smukler is flanked by two other Refuseniks; and Ida Nudel, a famous female Refusenik, is on the end. Courtesy of Connie Smukler. Connie Smukler and her family risked their lives and livelihoods to protect the rights of strangers on the other side of the world. Join us on December 7 as an immigrant from the former Soviet Union interviews the woman who made his journey to America possible. 7:30 pm Access to the Museum's new panel exhibition, Power of Protest: The Movement to Free Soviet Jews.